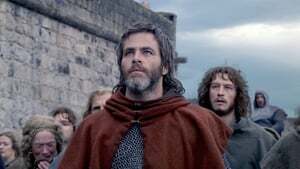 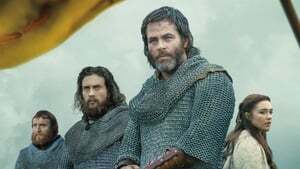 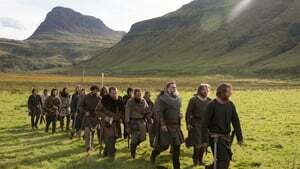 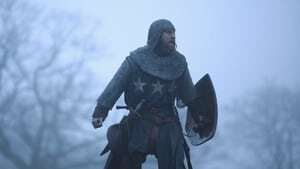 Outlaw King tells the story of the struggle and sacrifices of Robert the Bruce during the occupation of King Edward I of England in the Middle Ages. 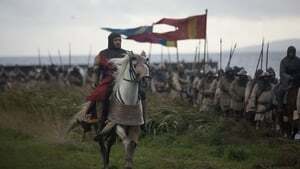 In the early 1300s, Robert fought an honorable war against England for Scottish independence. 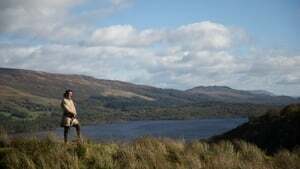 At the end of this struggle, he becomes the King of Scotland. 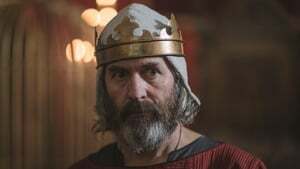 But Robert’s eye is not on and under the throne. 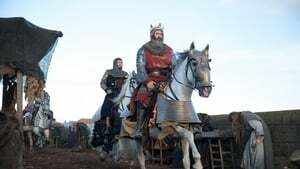 Despite his grave consequences, Robert, after wearing the Scots crown, raises a group of ambitious soldiers and begins to fight against the cruel king and the prince of Wales, his unstable son. 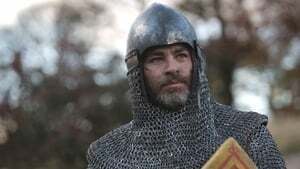 Bruce has to use his cunning and courage to defeat the invading British army, who is larger and better equipped than his own.